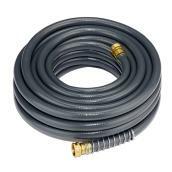 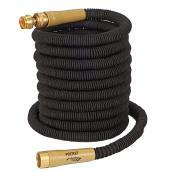 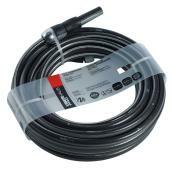 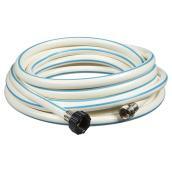 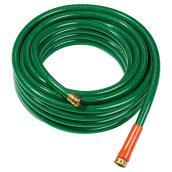 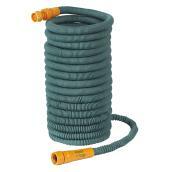 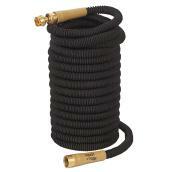 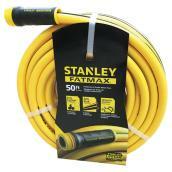 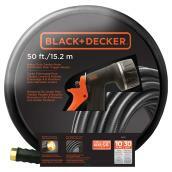 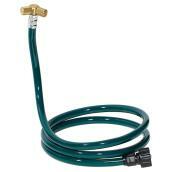 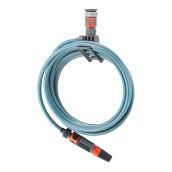 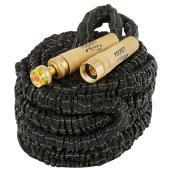 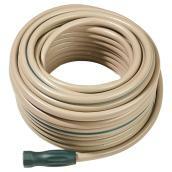 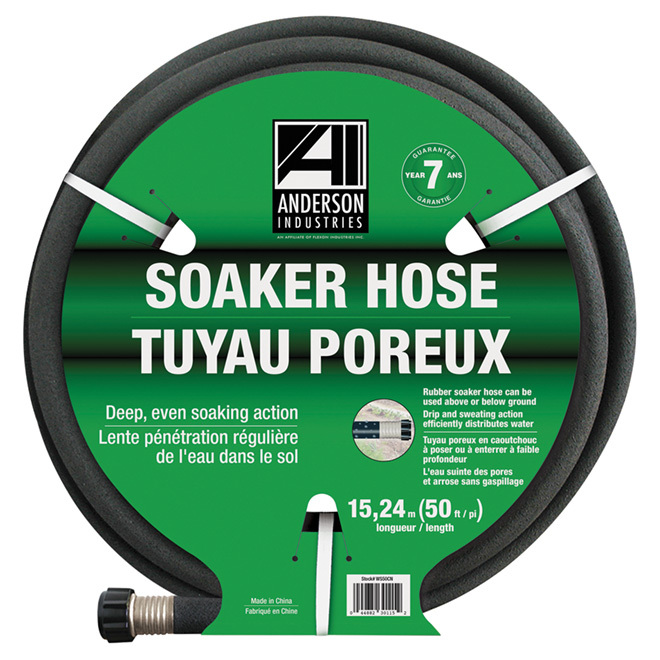 Help keep your garden or lawn healthy and lush with this Anderson "Weep and Soak" Garden Hose. 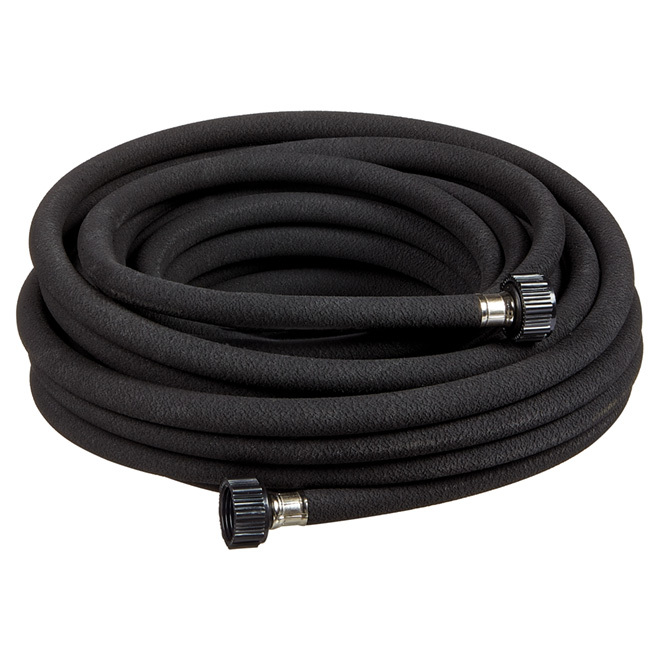 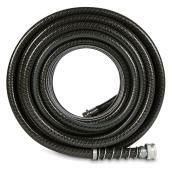 This rubber slow soaker hose has a non-clogging, porous design that delivers deep, even soaking above or below ground for stronger, healthier roots. 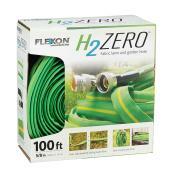 Weeper hoses irrigate plants directly at the root, reducing the loss of water through evaporation and waste. 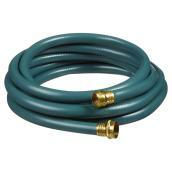 By saving water, you decrease the environmental impacts associated with municipal water treatment and pumping stations.